Is a drain or sewer line backing up and making a nasty mess? American Rooter has commercial grade rooter and power jetting equipment that can eliminate the toughest clogs. 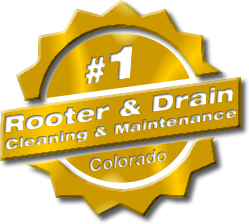 American Rooter offers Erie, CO with drain and sewer cleaning services for both home and office applications. 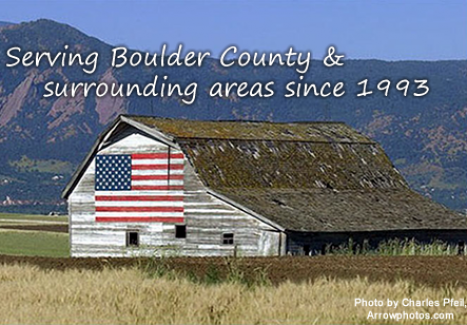 American Rooter is locally owned and operated by Vic Madonna since 1993. 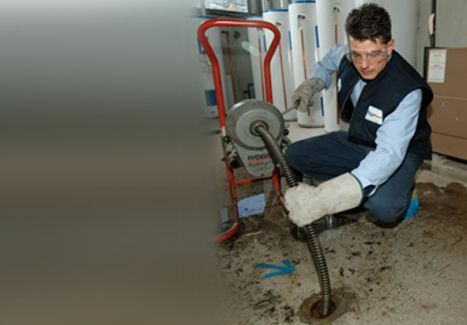 American Rooter provides you with quality service at reasonable rate. We are not a national franchise! American Rooter provides clean, fast, and dependable service for Erie and the surrounding communities. As a A+ rated accredited Better Business Bureau member, we provide quality service at all times and are fully insured. 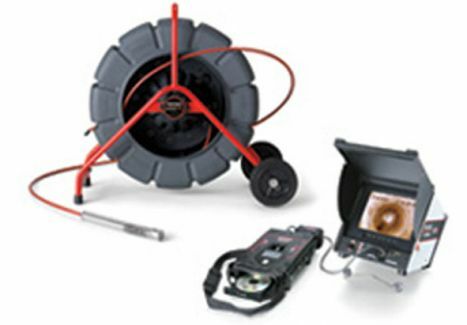 American Rooter also offers a wide variety of other services such as camera line video inspection, sewer line locating, and other kitchen and bathroom plumbing fixture maintenance services. We offer free estimates, so call American Rooter today! Visit the Erie Chamber of Commerce website for a directory of local businesses and service providers.